Nutrition in Plants – Photosynthesis, Saprotrophs, Symbiosis, Parasites, Macronutrients – Micronutrients in Plants, Nitrogen Cycle, Nitrogen Fixation. Nutrition is the mode of taking food by an organism and its utilization by the body. The mode of nutrition in which organisms make food themselves from simple substances is called autotrophic (auto = self; trophos = nourishment) Therefore, plants are called autotrophs. Animals and most other organisms take in readymade food prepared by the plants. They are called heterotrophs (heteros = other). Insectivorous plants have both autotrophic and heterotrophic mode of nutrition. Carbon dioxide from air is taken in through the tiny pores present on the surface of the leaves. These pores are surrounded by ‘guard cells’. Such pores are called stomata. Water and minerals are transported to the leaves by the vessels which run like pipes throughout the root, the stem, the branches and the leaves. They form a continuous path or passage for the nutrients to reach the leaf. The leaves have a green pigment called chlorophyll. It helps leaves to capture the energy of the sunlight. This energy is used to synthesise (prepare) food from carbon dioxide and water. Since the synthesis of food occurs in the presence of sunlight, it is called photosynthesis (Photo: light; synthesis: to combine). So we find that chlorophyll, sunlight, carbon dioxide and water are necessary to carry out the process of photosynthesis. Thus, sun is the ultimate source of energy for all living organisms. Besides leaves, photosynthesis also takes place in other green parts of the plant — in green stems and green branches. The desert plants have scale or spine-like leaves to reduce loss of water by transpiration. These plants have green stems which carry out photosynthesis. During photosynthesis, chlorophyll containing cells of leaves, in the presence of sunlight, use carbon dioxide and water to synthesise carbohydrates. The carbohydrates ultimately get converted into starch. The leaves other than green also have chlorophyll. The large amount of red, brown and other pigments mask the green colour. Photosynthesis takes place in these leaves also. Within the leaves, the mesophyll cells have a large number of chloroplasts that are responsible for CO2 fixation. A chromatographic separation of the leaf pigments shows that the colour that we see in leaves is not due to a single pigment but due to four pigments: Chlorophyll a (bright or blue green in the chromatogram), chlorophyll b (yellow green), xanthophylls (yellow) and carotenoids (yellow to yellow-orange). Within the chloroplast there is the membranous system consisting of grana, the stroma lamellae, and the fluid stroma. There is a clear division of labour within the chloroplast. In the light reaction the light energy is absorbed by the pigments present in the antenna, and funnelled to special chlorophyll a molecules called reaction centre chlorophylls. 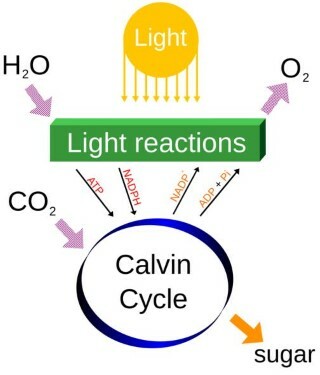 The former set of reactions, since they are directly light driven are called light reactions. The latter are not directly light driven but are dependent on the products of light reactions (ATP and NADPH). Hence, to distinguish the latter they are called, by convention, as dark reactions. However, this should not be construed to mean that they occur in darkness or that they are not lightdependent. Law of Limiting Factors: If a chemical process is affected by more than one factor, then its rate will be determined by the factor which is nearest to its minimal value: it is the factor which directly affects the process if its quantity is changed. The concentration of CO 2 is very low in the atmosphere (between 0.03 and 0.04 per cent). Increase in concentration upto 0.05 per cent can cause an increase in CO 2 fixation rates; beyond this the levels can become damaging over longer periods. The dark reactions being enzymatic are temperature controlled. Though the light reactions are also temperature sensitive they are affected to a much lesser extent. The temperature optimum for photosynthesis of different plants also depends on the habitat that they are adapted to. Tropical plants have a higher temperature optimum than the plants adapted to temperate climates. Water stress causes the stomata to close hence reducing the CO 2 availability. Besides, water stress also makes leaves wilt, thus, reducing the surface area ofthe leaves and their metabolic activity as well. Fungi have a different mode of nutrition. They secrete digestive juices on the dead and decaying matter and convert it into a solution. Then they absorb the nutrients from it. This mode of nutrition in which organisms take in nutrients in solution form from dead and decaying matter is called saprotrophic nutrition. Plants which use saprotrophic mode of nutrition are called saprotrophs. Mushrooms are best example. Some organisms live together and share shelter and nutrients. This is called symbiotic relationship. For example, certain fungi live in the roots of trees. The tree provides nutrients to the fungus and, in return, receives help from it to take up water and nutrients from the soil. Plants absorb mineral nutrients from the soil. So, their amounts in the soil keep on declining. Fertilisers and manures contain plant nutrients such as nitrogen, potassium, phosphorous, etc. Usually crops require a lot of nitrogen to make proteins. After the harvest, the soil becomes deficient in nitrogen. Though nitrogen gas is available in plenty in the air, plants cannot use it in the manner they can use carbon dioxide. They need nitrogen in a soluble form. The bacterium called Rhizobium can take atmospheric nitrogen and converts it into a soluble form. But Rhizobium cannot make its own food. So it lives in the roots of gram, peas, moon beans and other legumes and provides them with nitrogen (symbiosis). Most of the pulses (dals) are obtained from leguminous plants. In return, the plants provide food and shelter to the bacteria. They have a symbiotic relationship. 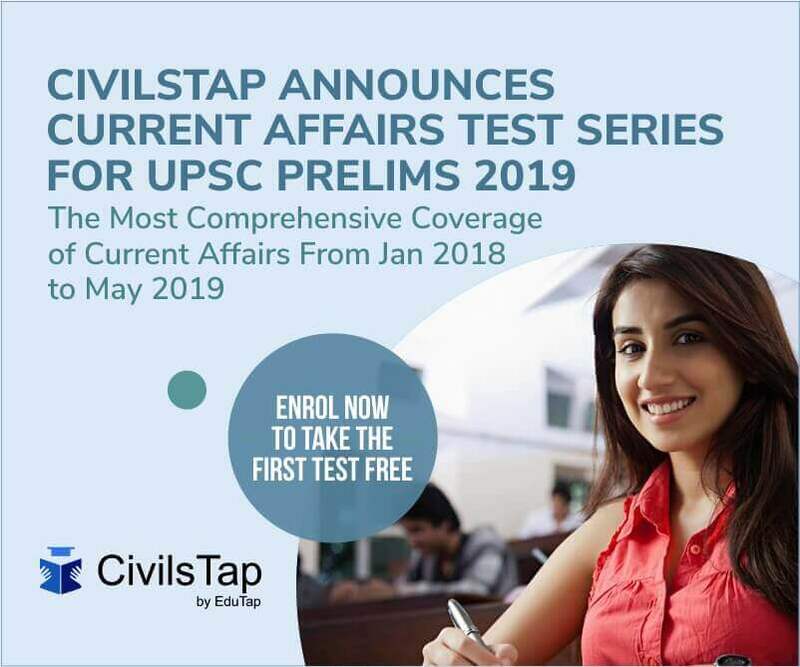 A parasite is an organism which lives in or on another organism and benefits by deriving nutrients at the other’s expense. Plants like cuscuta are parasites. They take food from the host plant. The basic needs of all living organisms are essentially the same. They require macromolecules, such as carbohydrates, proteins and fats, and water and minerals for their growth and development. Only a few elements have been found to be absolutely essential for plant growth and metabolism. These elements are further divided into two broad categories based on their quantitative requirements. Selenium. They are required by higher plants. Calcium is required by meristematic and differentiating tissues. During cell division it is used in the synthesis of cell wall, particularly as calcium pectate in the middle lamella. It accumulates in older leaves. It is involved in the normal functioning of the cell membranes. It activates certain enzymes and plays an important role in regulating metabolic activities. Nitrogen exists as two nitrogen atoms joined by a very strong triple covalent bond (N ≡ N). 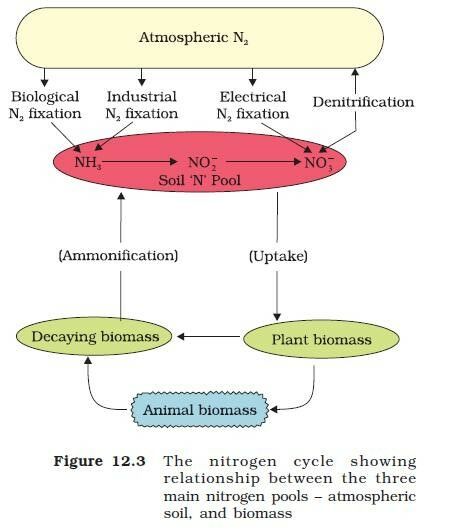 The process of conversion of nitrogen (N2) to ammonia is termed as nitrogen-fixation. Some of this ammonia volatilises and re-enters the atmosphere but most of it is converted into nitrate by soil bacteria. Ammonia is first oxidised to nitrite by the bacteria Nitrosomonas and/or Nitrococcus. The nitrite is further oxidised to nitrate with the help of the bacterium Nitrobacter. These steps are called nitrification. These nitrifying bacteria are chemoautotrophs. The nitrate thus formed is absorbed by plants and is transported to the leaves. In leaves, it is reduced to form ammonia that finally forms the amine group of amino acids. Nitrate present in the soil is also reduced to nitrogen by the process of denitrification. Denitrification is carried by bacteria Pseudomonas and Thiobacillus. The enzyme, nitrogenase which is capable of nitrogen reduction is present exclusively in prokaryotes. Such microbes are called N2-fixers. The nitrogen-fixing microbes could be free-living or symbiotic. Examples of free-living nitrogen-fixing aerobic microbes are Azotobacter and Beijemickia while Rhodospirillum is anaerobic and Bacillus free-living. In addition, a number of cyanobacteria such as Anabaena and Nostoc are also free-living nitrogen-fixers. Several types of symbiotic biological nitrogen fixing associations are known. The most prominent among them is the legume-bacteria relationship. Species of rod-shaped Rhizobium has such relationship with the roots of several legumes such as alfalfa, sweet clover, sweet pea, lentils, garden pea, broad bean, clover beans, etc. The most common association on roots is as nodules. These nodules are small outgrowths on the roots. The microbe, Frankia, also produces nitrogen-fixing nodules on the roots of non­leguminous plants (e.g., Alnus). Both Rhizobium and Frankia. are free- living in soil, but as symbionts, can fix atmospheric nitrogen. Plants obtain their inorganic nutrients from air, water and soil. Plants absorb a wide variety of mineral elements. Not all the mineral elements that they absorb are required by plants. Out of the more than 105 elements discovered so far, less than 21 are essential and beneficial for normal plant growth and development. The elements required in large quantities are called macronutrients while those required in less quantities or in trace are termed as micronutrients. These elements are either essential constituents of proteins, carbohydrates, fats, nucleic acid etc., and/or take part in various metabolic processes. Deficiency of each of these essential elements may lead to symptoms called deficiency symptoms. Chlorosis, necrosis, stunted growth, impaired cell division, etc., are some prominent deficiency symptoms. Plants absorb minerals through roots by either passive or active processes. They are carried to all parts of the organism through xylem along with water transport. Nitrogen is very essential for the sustenance of life. 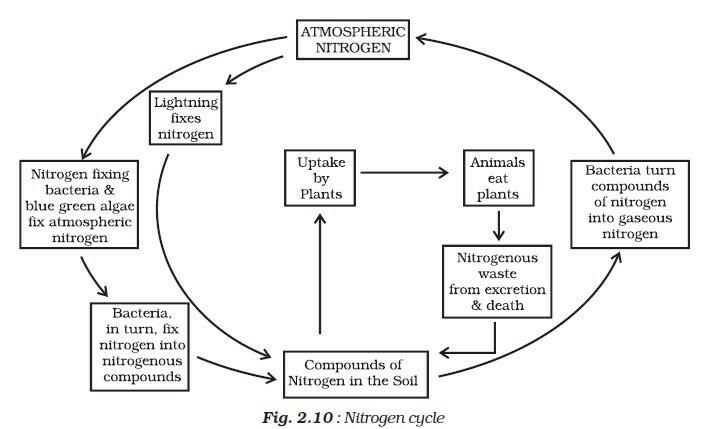 Plants cannot use atmospheric nitrogen directly. But some of the plants in association with N2-fixing bacteria, especially roots of legumes, can fix this atmospheric nitrogen into biologically usable forms. 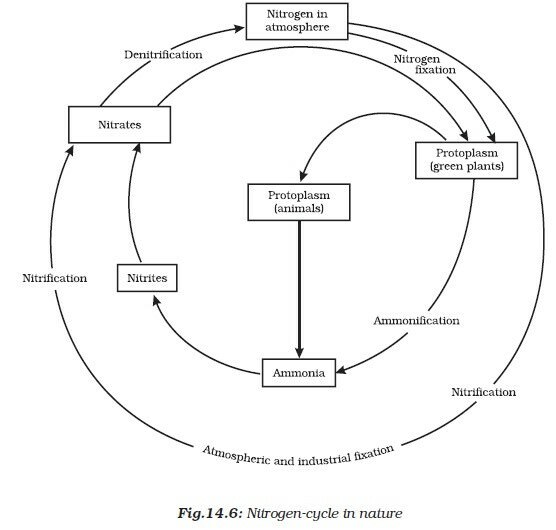 Nitrogen fixation requires a strong reducing agent and energy in the form of ATP. The energy, ATP, required is provided by the respiration of the host cells. Ammonia produced following N2 fixation is incorporated into amino acids as the amino group.